Age-Related Macular Degeneration (AMD) is the leading cause of severe vision loss in adults over age 50. It results from changes to the macula, a portion of the retina, responsible for clear, sharp vision, and located on the inside back wall of the eye. The macula is many times more sensitive than the rest of the retina and without a healthy macula, seeing detail or vivid color is not possible. There are several causes for macular degeneration. 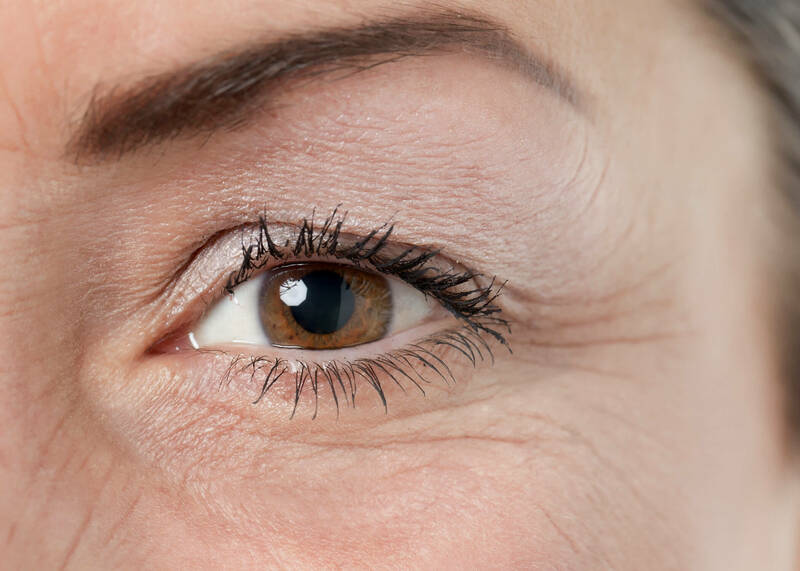 In one type, the tissue of the macula becomes thin and stops working well. This type is thought to be a part of the natural aging process in some people. In another, fluids from newly formed blood vessels leak into the eye and cause vision loss. If detected early, this condition can be treated with laser therapy, but early detection and prompt treatment is vital in limiting damage. Distorted vision. Objects appear to be the wrong size or shape or straight lines appear wavy or crooked. These symptoms may also indicate other eye health problems, so if you are experiencing any of these, you should contact our office immediately. Our comprehensive eye exam includes a variety of tests to determine if you have macular degeneration or another condition causing your symptoms. Unfortunately, there is no way to restore central vision damaged by macular degeneration. However, since macular degeneration does not damage side vision, low vision aids such as telescopic and microscopic special lenses, magnifying glasses and electronic magnifiers for close work, can be prescribed to help make the most of remaining vision. Often, a person, with adaptation, can cope well and continue to do most things they were accustomed to doing. Early detection of macular degeneration is the most important factor in determining if you can be treated effectively. It’s important to maintain a regular schedule of optometric examinations to help protect your vision. If you are concerned about macular degeneration, please contact our office to schedule an exam with one of our doctors.